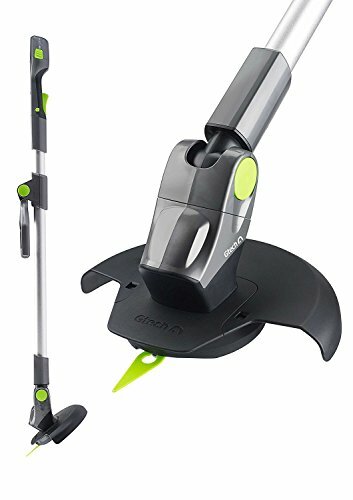 Cordless Grass Trimmer The new Gtech Grass Trimmer gives you the power to cut and edge the lawn – without a cord to hold you back Practical and easy Designed for comfort and ease of use, the Gtech Cordless Grass Trimmer features an adjustable handle for perfect balance. 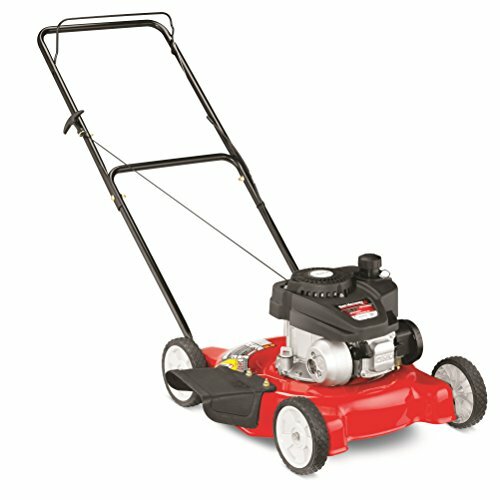 Equipped with a one-handed power trigger and safety switch to prevent accidental starting, it is simple to operate. 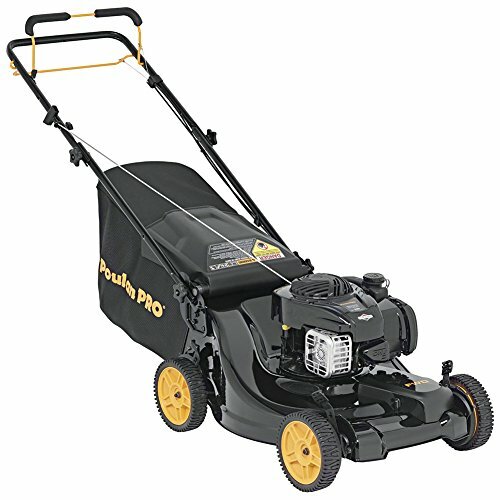 Practical Versatile With a twist of the cutting head, the Gtech Grass Trimmer easily converts to a precision lawn edger, allowing you to give your lawn a neat finish. 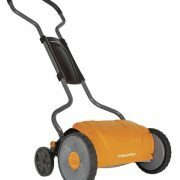 30 minute run-time Long run-time The grass trimmer mechanism is powered by a Lithium-ion battery, giving you up to 30 minutes run-time with a charge time of just 4 hours. 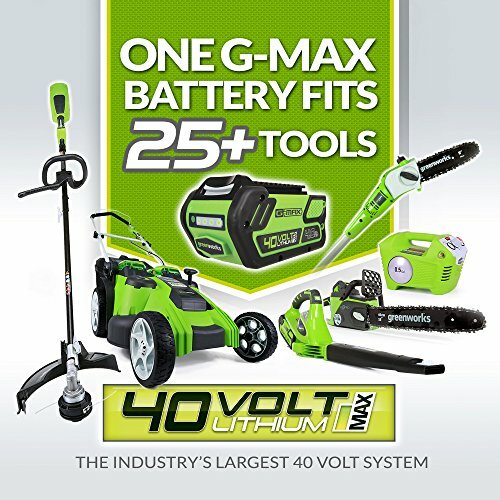 Lithium-Ion battery Lithium-ion battery If you need more time, then spare batteries are available from Gtech, and better still, they are interchangeable with the new Gtech HT20 hedge trimmer. Free blades for life FREE blades for life** Don’t worry about the cost of replacement blades. Your Gtech Cordless Grass Trimmer comes with 20 easy change blades, but Gtech also offer free spare blades for the life of the product. 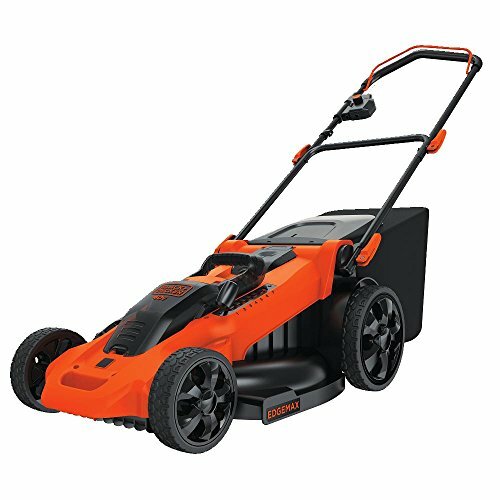 Full range Part of the new Gtech garden power tools range The Gtech Grass Trimmer and lawn edger is part of a brand new Gtech cordless garden tools range, launched in spring 2016. 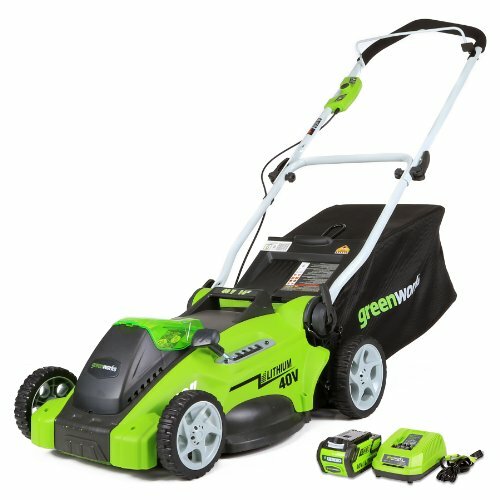 The Gtech Grass Trimmer is accompanied by a lightweight Lithium-ion Hedge Trimmer and powerful Cordless Mower. FREE blades for life** Don’t worry about the cost of replacement blades. Your Gtech Cordless Grass Trimmer comes with 20 easy change blades, but Gtech also offer free spare blades for the life of the product.